What's your choice? 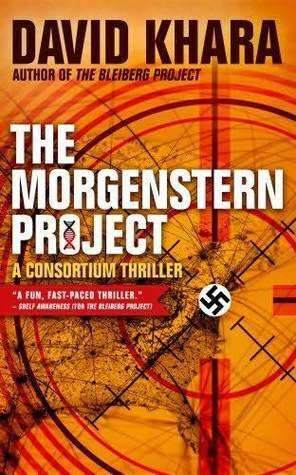 Psychological suspense? Mysteries set in Paris? Cozy whodunits? Amateur sleuths? Freelance spies? Mossad agents? Esoteric thrillers? For summer beach reading, we are running a deal on three of the Winemaker Detective series ebooks. They will be marked down 25% through June 25.
http://amzn.to/1ITmGL5 [Deadly Tasting __title__ Deadly Tasting] (9781939474209) - A serial killer stalks Bordeaux. To understand the wine-related symbolism, the local police call on the famous wine critic Benjamin Cooker. The investigation leads them to the dark hours of France’s history, as the mystery thickens among the once-peaceful vineyards of Pomerol. http://amzn.to/1ITmYBx [Cognac Conspiracies __title__ Cognac Conspiracies](9781939474339) - The heirs to one of the oldest Cognac estates in France face a hostile takeover by foreign investors. Renowned wine expert Benjamin Cooker is called in to audit the books. In what he thought was a sleepy provincial town, he and his assistant Virgile have their loyalties tested. http://amzn.to/1QWRzwV [Mayhem in Margaux __title__ Mayhem in Margaux] (9781939474421) - Summer brings the Winemaker Detective's daughter to Bordeaux, along with a heatwave. Local vintners are on edge, But Benjamin Cooker is focused on solving a mystery that touches him very personally. Along the way he finds out more than he'd like to know about the makings of a grand cru classé wine. Low prices on these titles will be available on all major ebook platforms through June 25. If you want to follow the Winemaker Detective's footsteps in French wine country, check out this blog post at Shelf Pleasure. This is a great book lover's online destination. And the blog covers some highlights not to miss in France: Anne Trager, translator and founder of the publishing house Le French Book, pulled together a guide to some top spots to visit and tipple in France from the gourmet sleuth Winemaker Detective series­. As authors Jean-Pierre Alaux and Noël Balen say, “each book is a homage to a wine and a wine region,” and the rich details take readers there with or without a plane ticket. What is on your summer reading list this year? 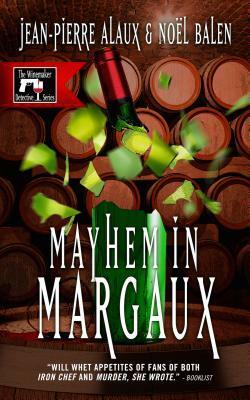 We just added some potential mayhem and intrigue to it, with Mayhem in Margaux, a new adventure in the Winemaker Detective series by Jean-Pierre Alaux and Noël Balen. Reviewers concur that this is “a perfect beach book or why not in the evening on the terrace with a glass of wine.” The Winemaker Detective series by Jean-Pierre Alaux and Noël Balen is a "lifestyle" mystery series made of classic wines, old winemaking families and their estates, genteel epicurean drinking and dining, fine cigars and, in this book a luxury vacation destination. Once again, this amateur detective/cozy mystery, translated by Boulder-based translator Sally Pane, whisks readers away to France for a gentle mystery, and a lot of atmosphere. Want to catch up on the series? There's enough here to while away a few summer reading sessions, and to down a few bottles of wine - all with moderation of course. 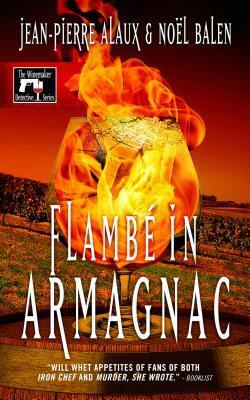 Many thanks again to France Book Tours for our lated online blog tour for Mayhem In Margaux. Don't miss the giveaway opportunities, and please do visit these blogs. Sally Pane has translated a number of the Winemaker Detective novels. She was interviewed in Big Thrill Magazine this month. She talks about the series and the new release: Mayhem in Margaux. Here are the questions she answers. It doesn’t seem necessary to read the earlier books to enjoy this one but could you give us some background on the earlier books? A special charm of the series is the portrayal of quotidian life outside of Paris—in southwestern France—and the insider look at winemaking. In MAYHEM there are enjoyable digressions on summering at a rental villa in Cap Ferrat, the beautiful stones of the Medoc, and corks versus screw tops as well as a touching scene of Benjamin with his daughter visiting from New York. Do each of the books also touch on some current social issue such as gentrification or illegal immigrants? The series is written by a duo of experienced authors, one a wine lover and one a music expert. Could you tell us something more about them? Do you know anything about their collaborative process? How involved are they in the translation into English? 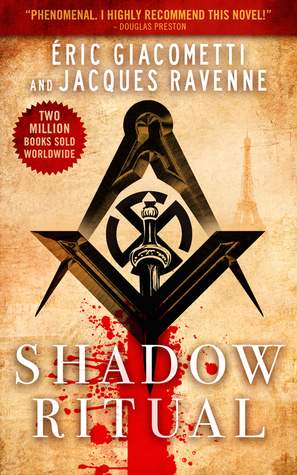 There is a successful French TV series based on the books. Is “Blood on the Vine” available in the United States? The publisher, Le French Book, is a relatively new venture, and Penguin is currently publishing new translations of the Inspector Maigret books by Simenon. Do you think there is more receptivity now in the Anglophone world to translated mysteries? Do you have any theories about the boom in translation of Nordic mysteries? This series seems lighter in tone than earlier French mysteries translated into English. Have you observed any major differences between French and American/British mysteries or was the earlier choice of darker and more psychologically based books to translate a matter of chance? You’ve been translating for more than twenty years. Have you seen any changes over that time period? Has the advent of e-books helped increase the visibility of translated books or, on the other hand, made it more difficult to be noticed among the flood of new titles and decrease in print reviews? You have done scientific, legal, and literary translations. What do you find to be the particular challenges and pleasures of translating popular fiction like this series? What do you personally enjoy the most about the Winemaker Detective series?